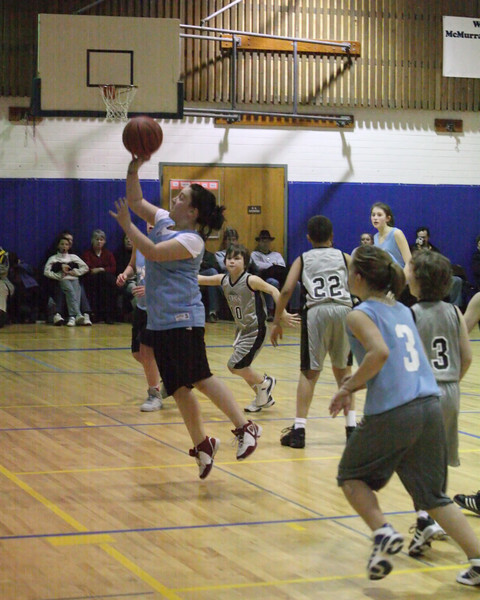 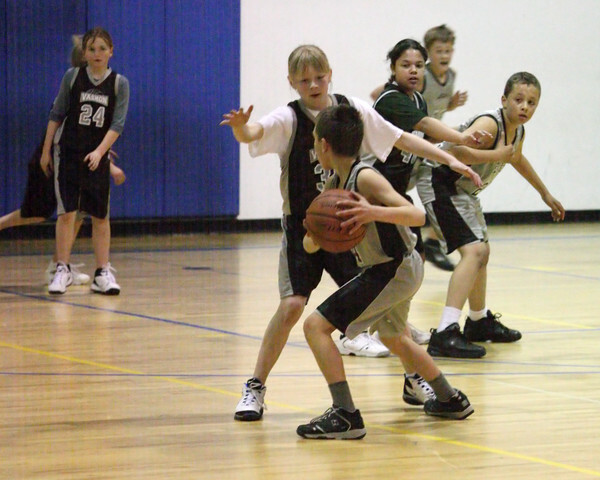 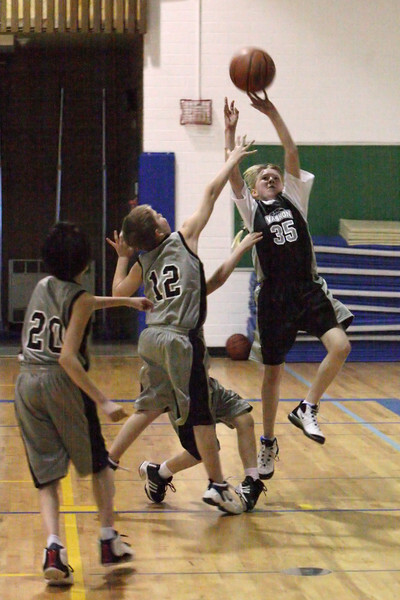 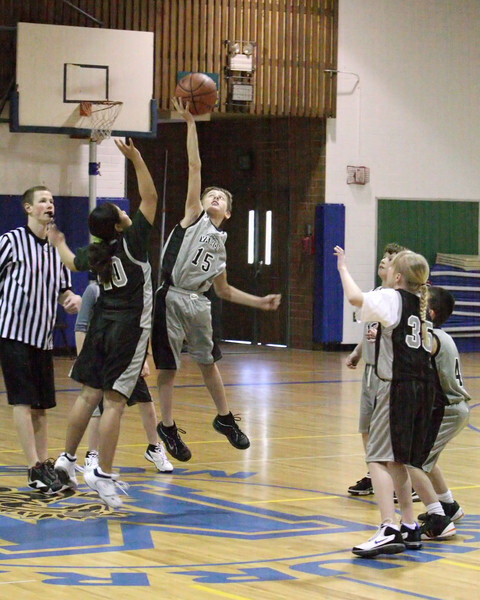 You might also enjoy VIJB 5th-6th Grade Boys Leagues, 2011! 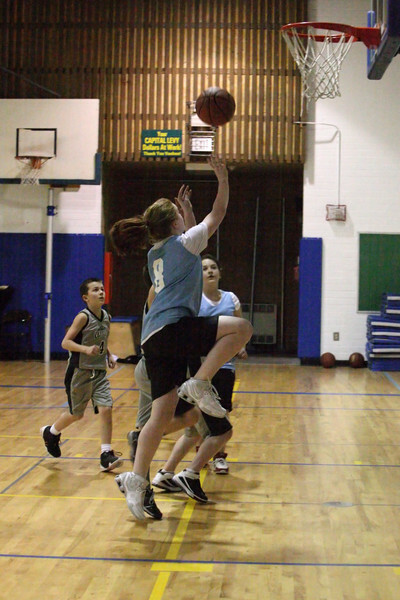 You might also enjoy McMurray Girls basketball at Key Arena! 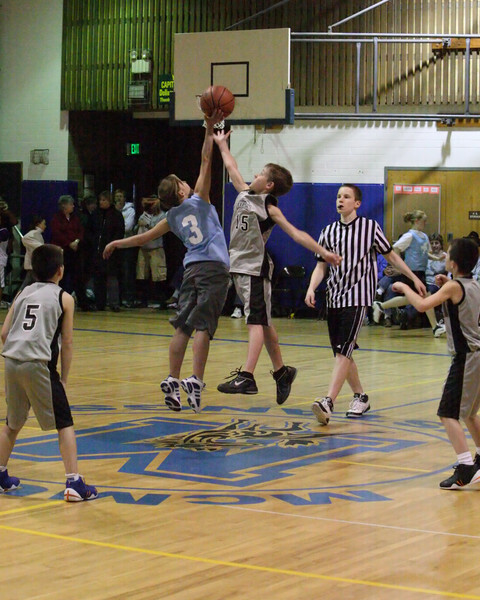 You might also enjoy McMurray Boys basketball at Key Arena!